Set in the gentle rolling countryside of North Somerset 4 miles southwest of Bristol, Long Ashton is a thriving working village of approximately 4000 people. 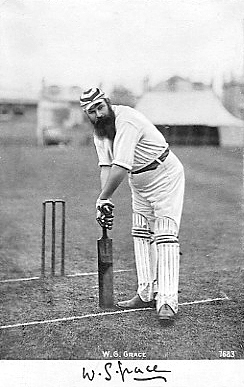 Famous for WG Grace having been to school in the village in the 1850’s and for the Long Ashton Research Station which served agriculture and horticuture for 100 years until closure in 2003, having developed cidermaking in the early years, and rosehip syrup and ribena in the 1940’s. 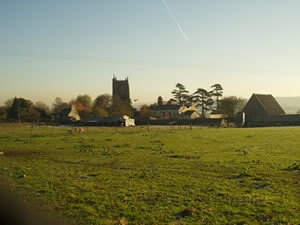 Today the village has three pubs, The Angel, The Bird In The Hand, and The Miners Arms ; two primary schools – Birdwell School and Northleaze School; a Scout troop and Guides; a cricket, football, golf , bowls and tennis club: two churches All Saints Church and Hebron Church, A Royal British Legion Club, a post office, a pharmacy, two dentists, a GP practice, natural health clinic, library, charity shop and Co-op and two farm shops a Baker and a transition initiative.